Bartoli Cain Wason, PLLC provides legal representation with the personal care and consideration of our clients as our first priority. 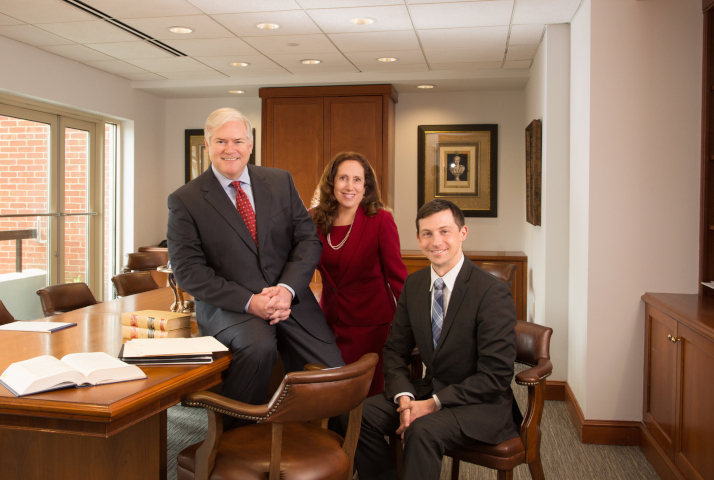 Our personal injury practice focuses on litigation of cases involving medical negligence, dental negligence, personal injury, products liability and automobile accidents. Our firm is located in The Atrium Building in historic Old Town Alexandria, Virginia.